Make a spectacular first impression with our professional and luxurious A4 Gloss Laminated Presentation Folders. 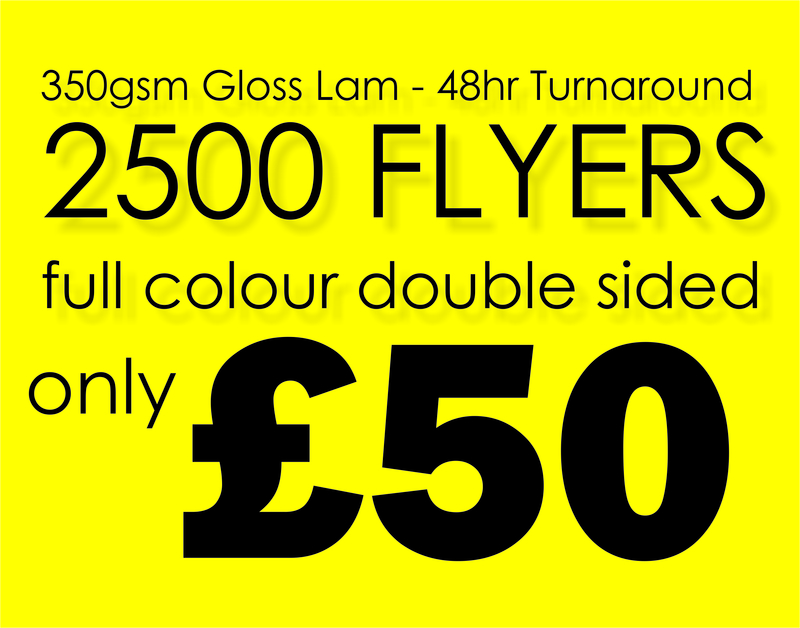 With high levels of quality, high visual impact, and low costs, you simply cannot go wrong! Our A4 Gloss Laminated Presentation Folders are extremely popular and this is largely because of the professional and upmarket vibe they give off thanks to their gloss coated finish. This also helps to enhance the vibrancy of the folders, as the gloss finish brings out the brightness of the colours. Nonetheless, the benefits do not only relate to the visual appeal of these A4 Gloss Laminated Presentation Folders. They are also extremely practical as well. The gloss finish ensures that they are resistant to the impact of moisture, wear and dirt. 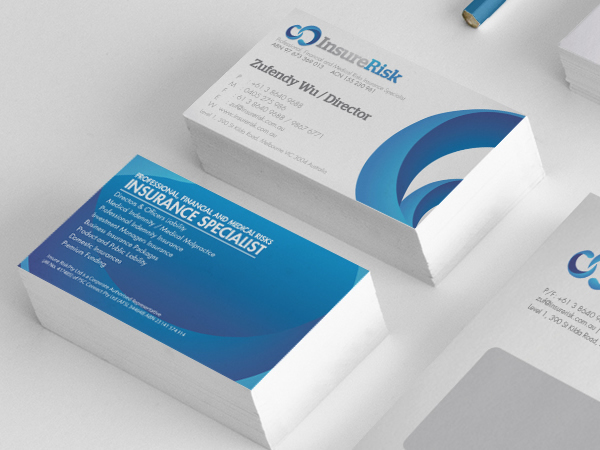 When buying A4 Gloss Laminated Presentation Folders from Paper Colour you can be certain that we do not cut any corners. This is why we have managed to achieve an exceptional reputation for providing superior products. Not only do we use the best materials, such as premium quality inks and paper, but we also use the latest and most effective printing equipment as well. You won’t be disappointed. Despite offering such high levels of quality our prices are surprisingly low. It costs £150 for 250 of our A4 Gloss Laminated Presentation Folders. This works out at a mere 60p per folder. You can make the price per unit even lower if your purchase in larger quantities. Moreover, we have free shipping available for those that spend in excess of £150 on site.